Originally from Boston, Massachusetts, Major Moment is a progressive rock band with an ingenious sound that is procured from the “magic” produced by the group’s inventiveness. Comprised of members Andrey Borzykin (Lead Vocals / Rhythm Guitar), Gabriel De Mattia De Oliveira (Lead Guitar), Alexandra “Sasha” Razumova (Vocals) and Adam Soucy (Drums), Major Moment is a melting pot of various cultures, which works well in encompassing perspective from Brazil, Russia, and the United States; something that certainly adds to the richness of their creative process. This is evident in the group’s recent single Before It’s Too Late. Before It’s Too Late is a cerebral tune that immediately grabs our attention with its thought-provoking lyricism and musical landscape. The song’s theme contemplates the meaning of life, human society, and not leaving our fate up to chance. Certainly, the concepts found in the song are endeared by people of all nations. Musically, Before It’s Too Late borders the worlds of alternative rock, folk, and popular music with a tremendous guitar lead. 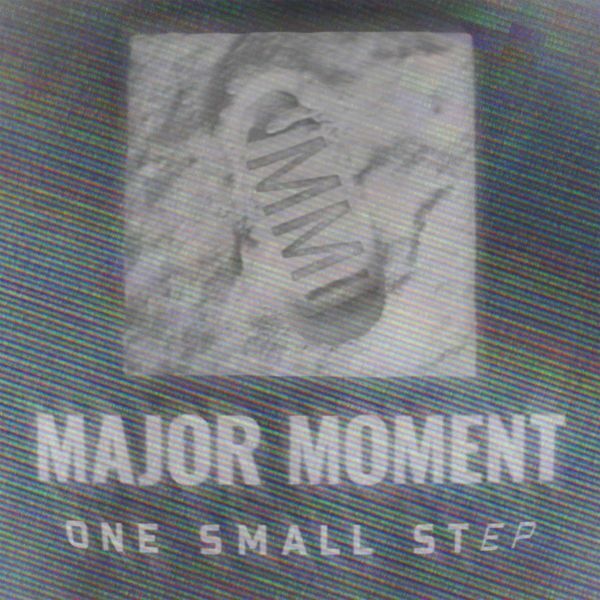 Major Moment is further able to enhance the song’s mood with the charms of a great lyric video. Before It’s Too Late by Major Moment is a sign of the band’s early success.